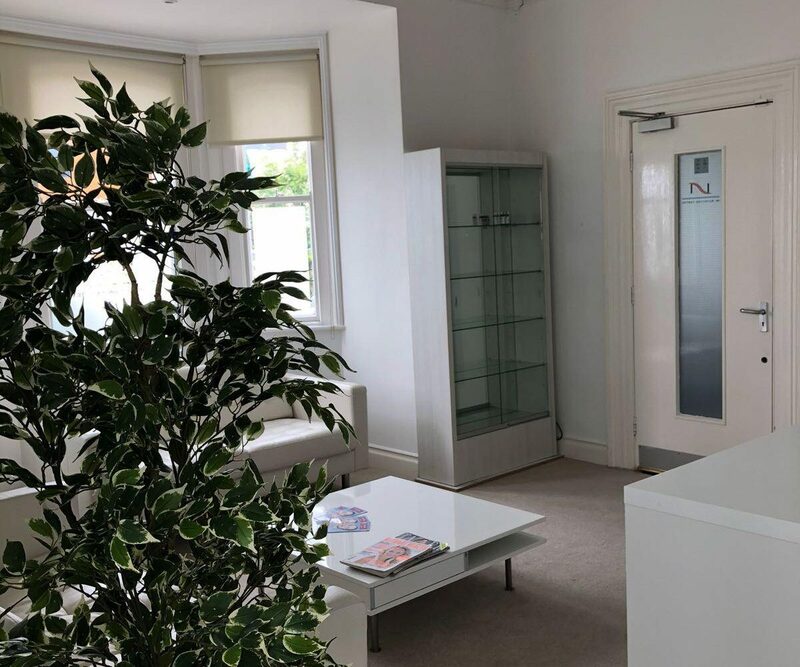 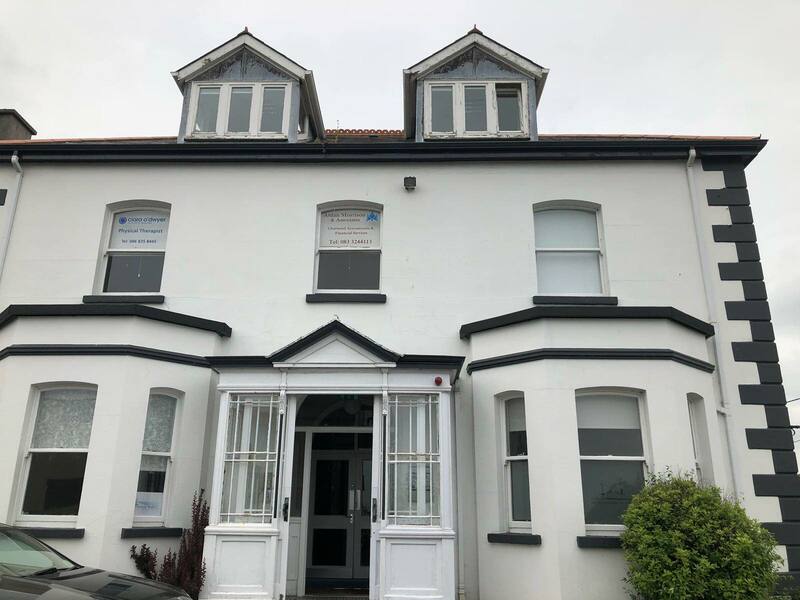 Positive Property present this Superb Ground floor Office with separate room ideal for a number of uses including Doctors Surgery, Holistics, Solicitors, Accountants, Finance etc. 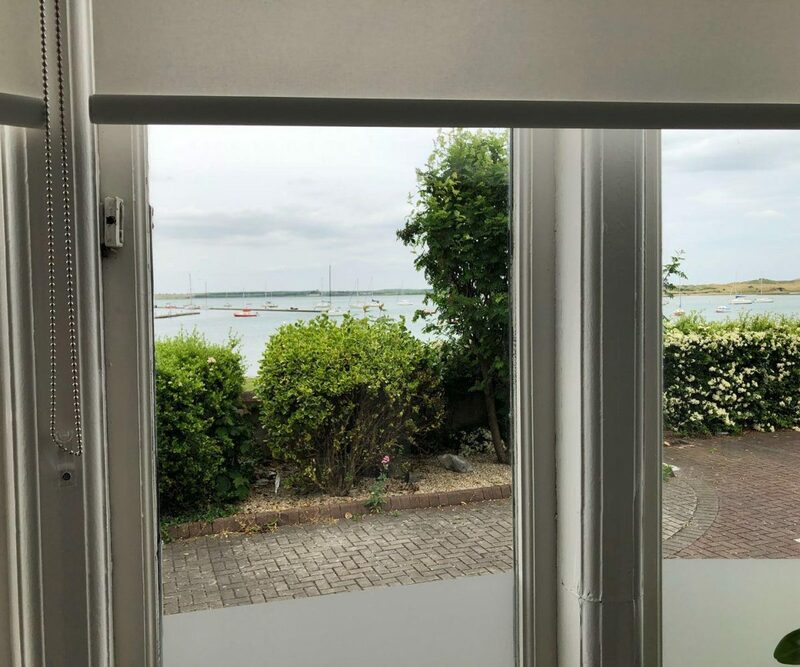 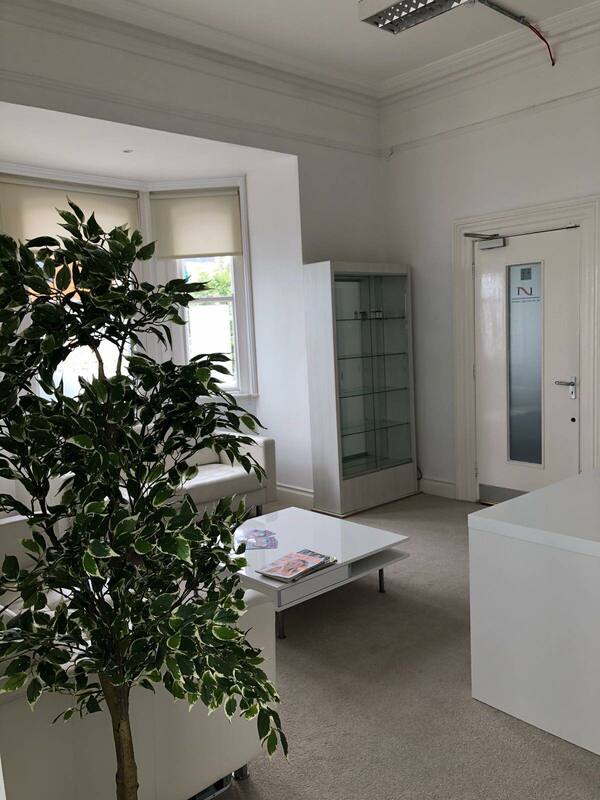 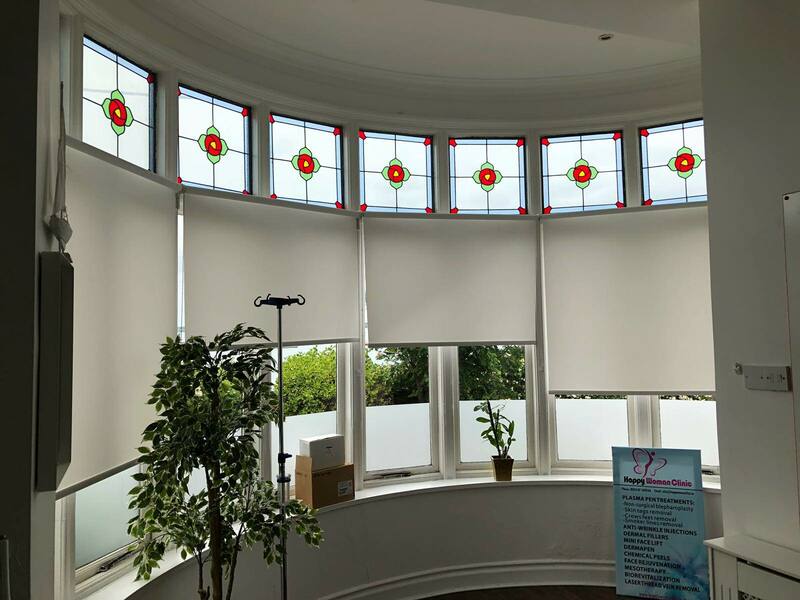 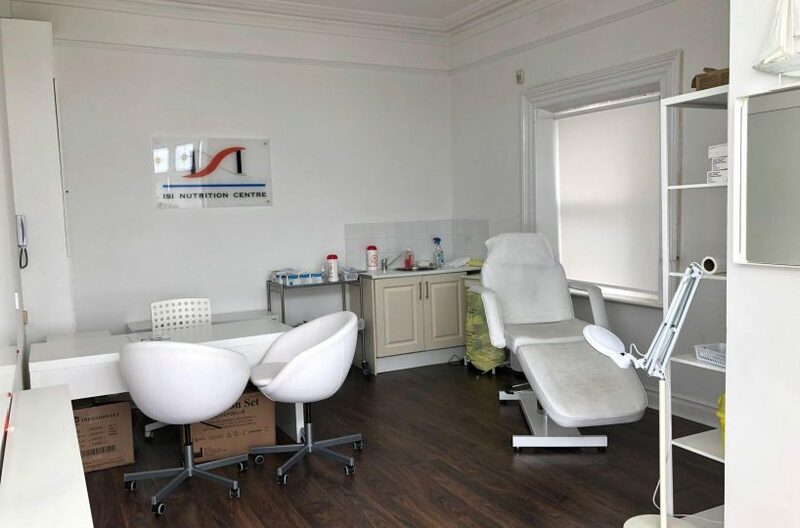 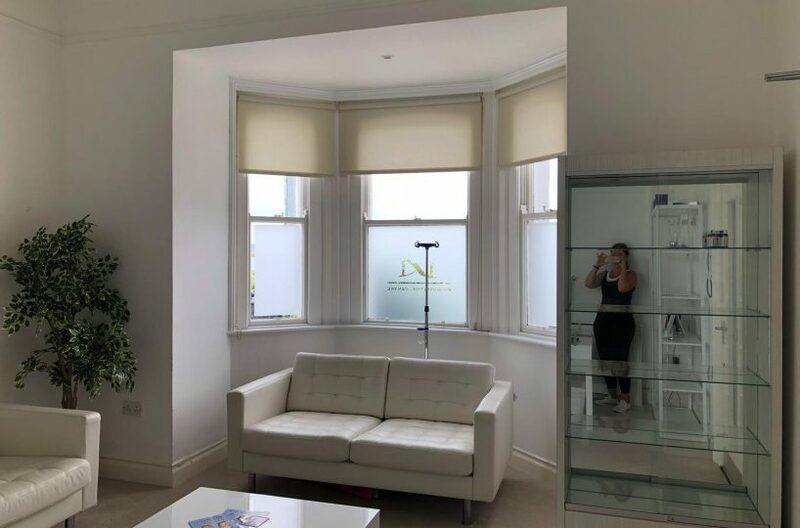 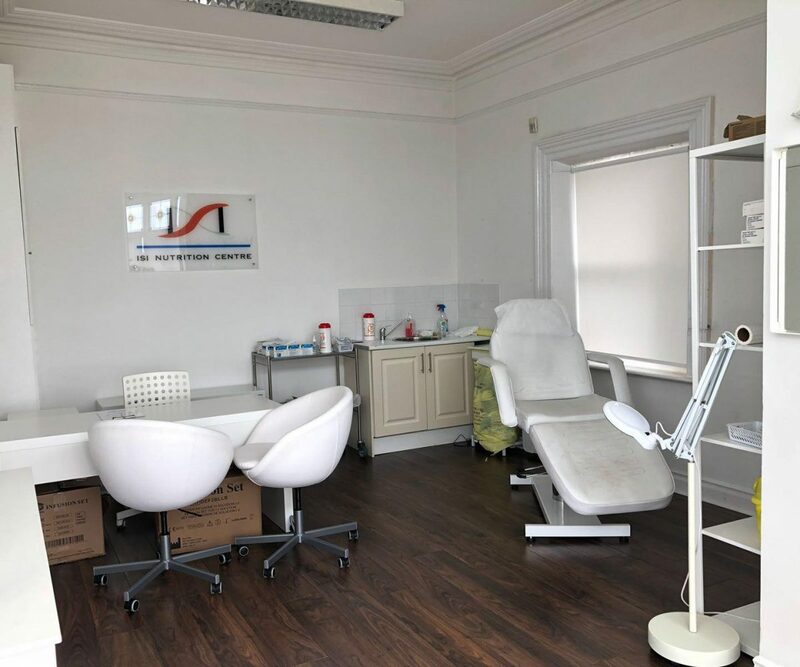 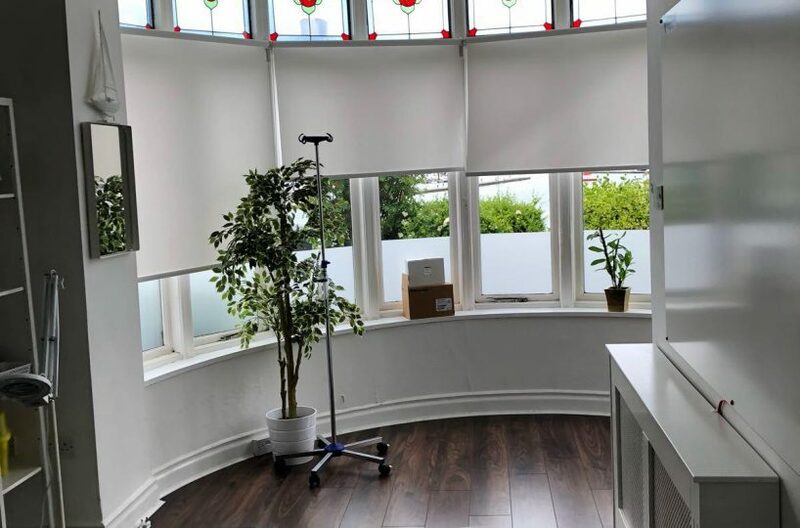 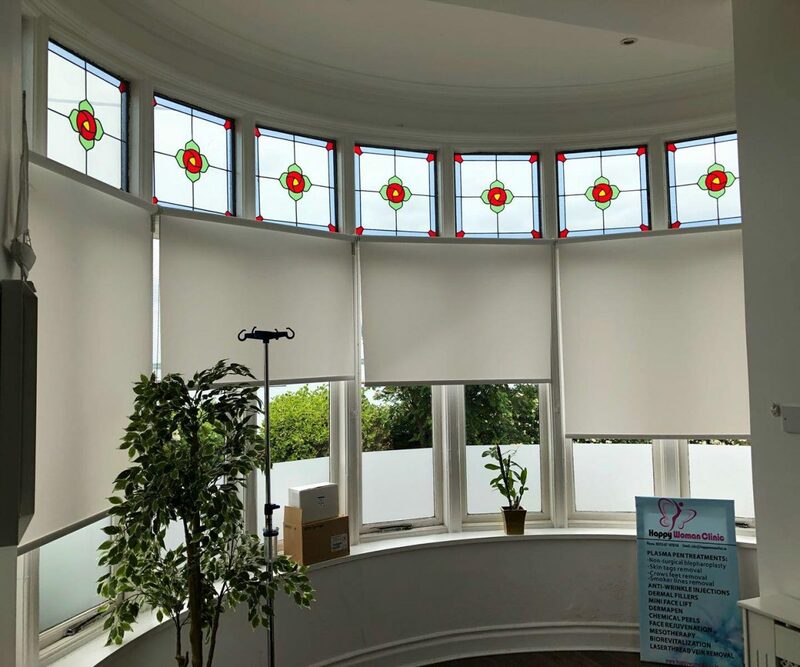 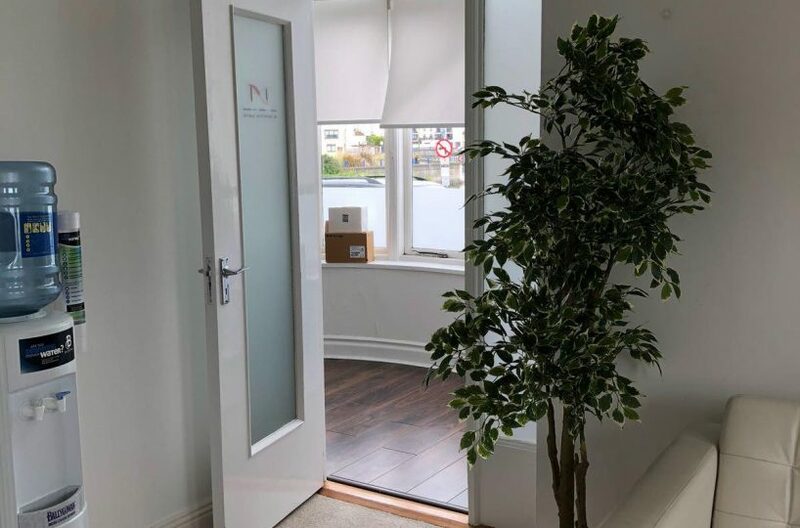 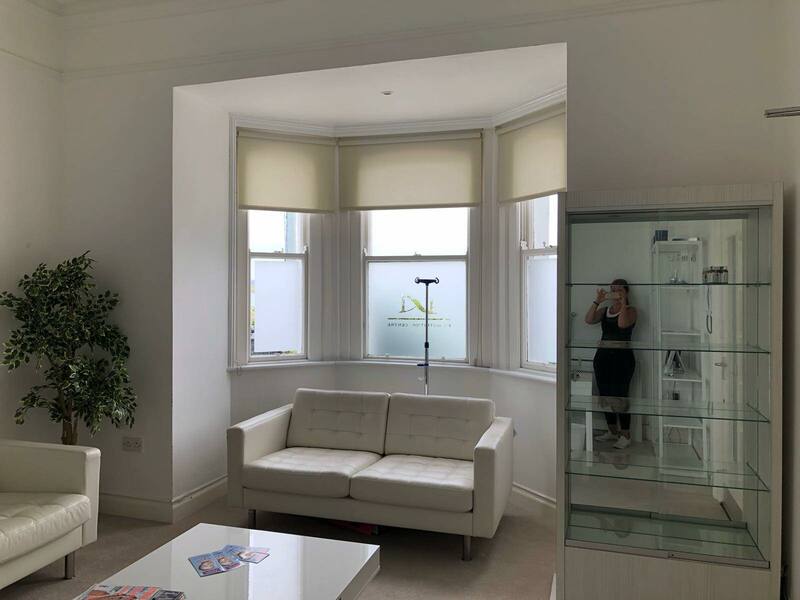 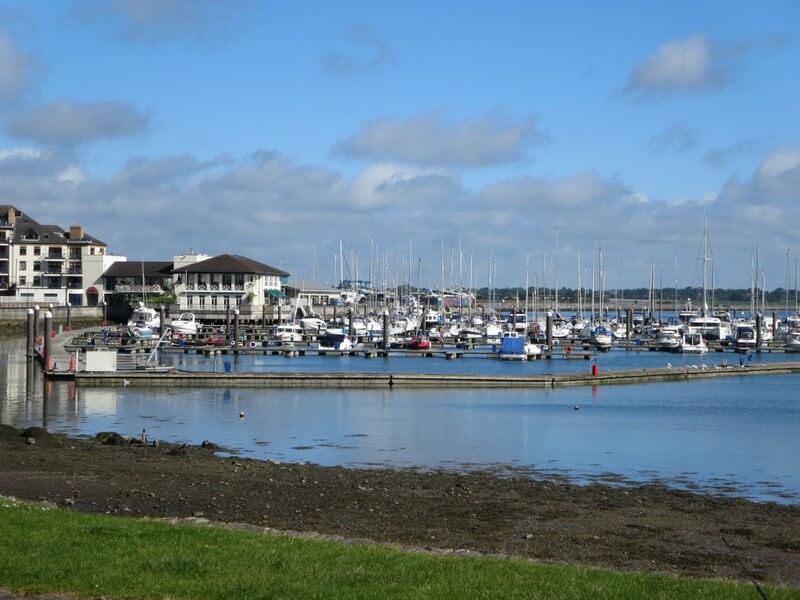 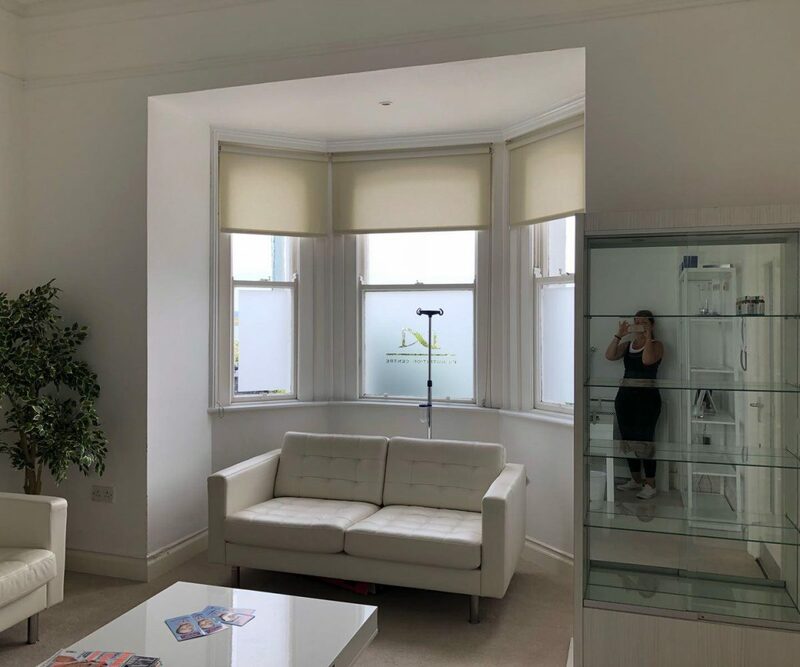 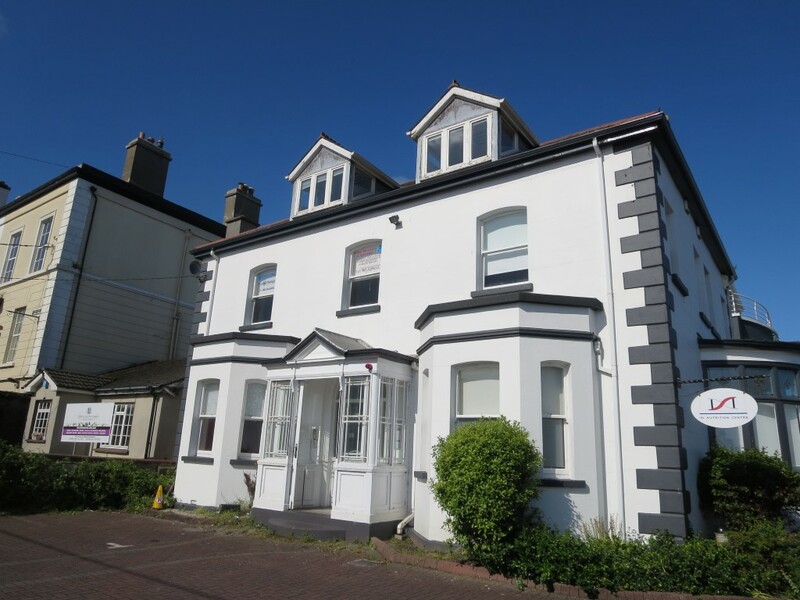 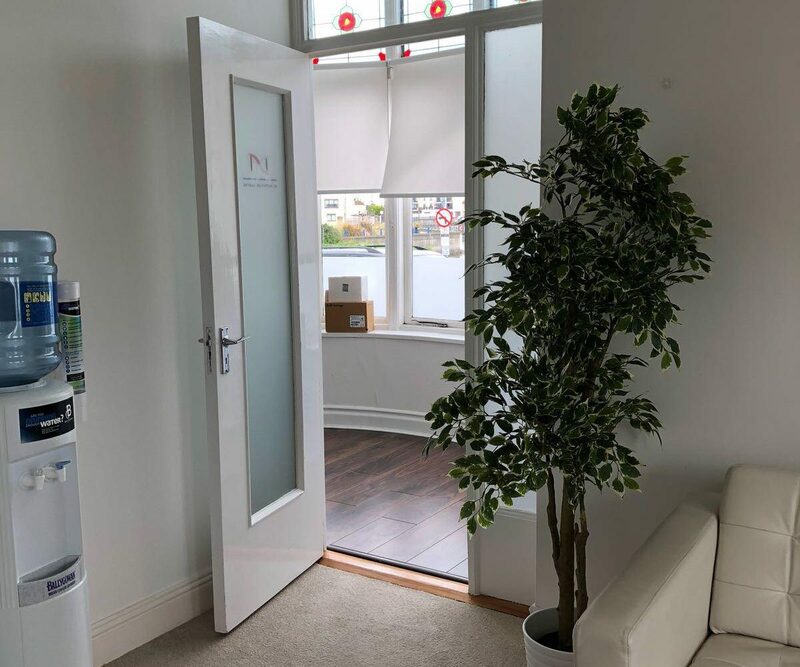 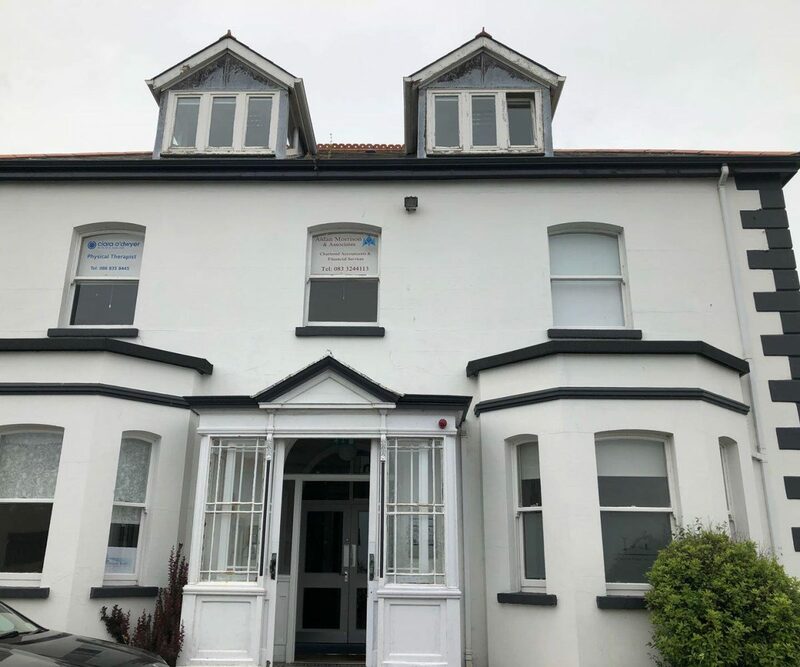 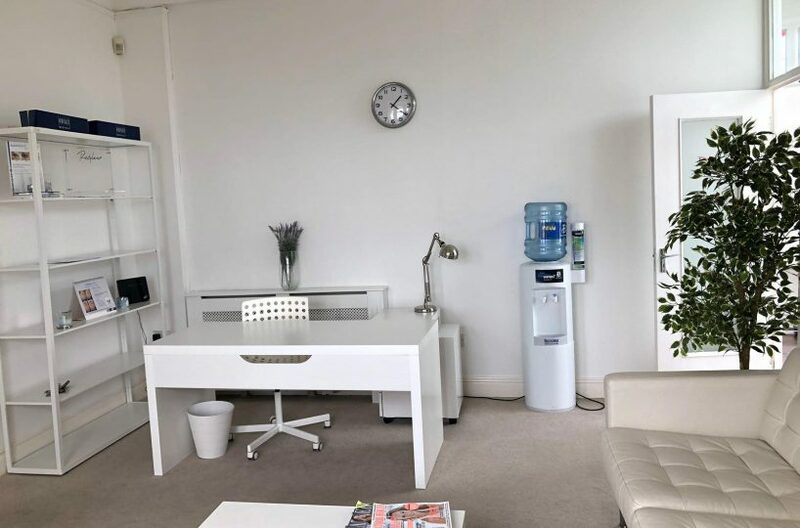 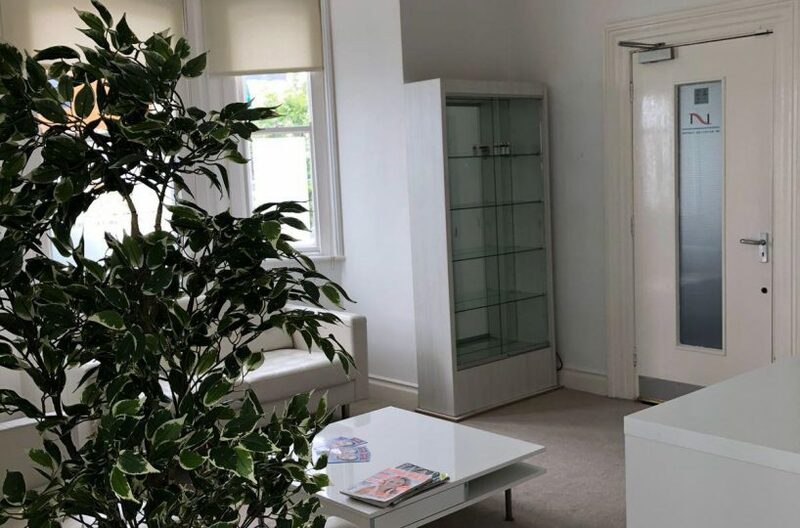 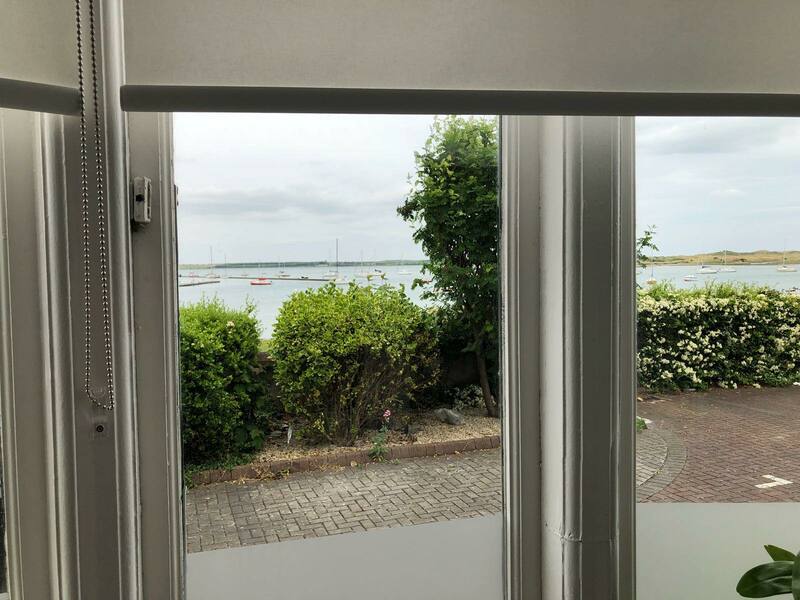 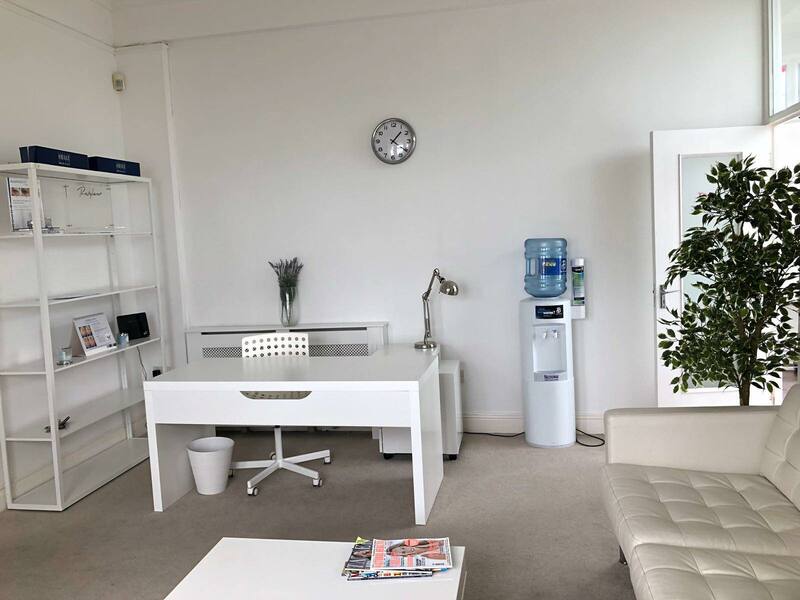 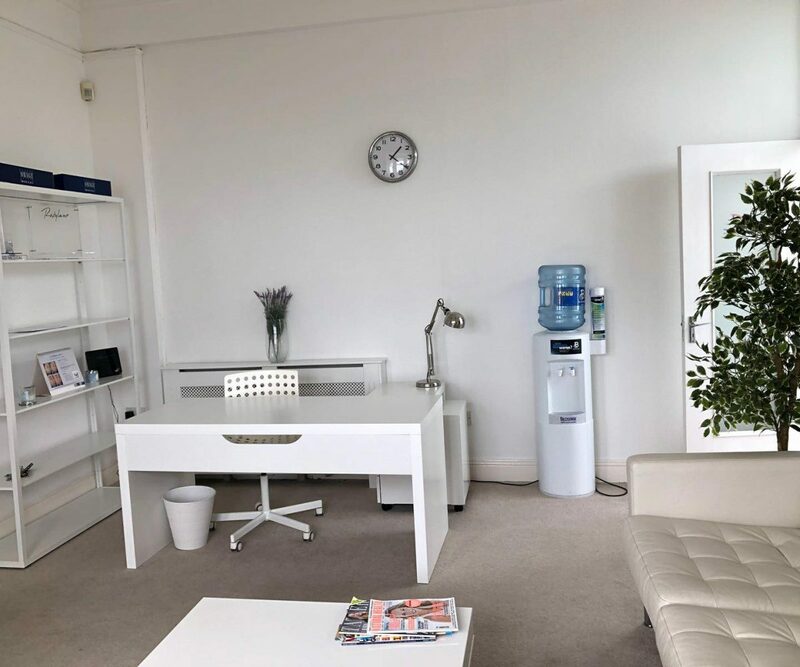 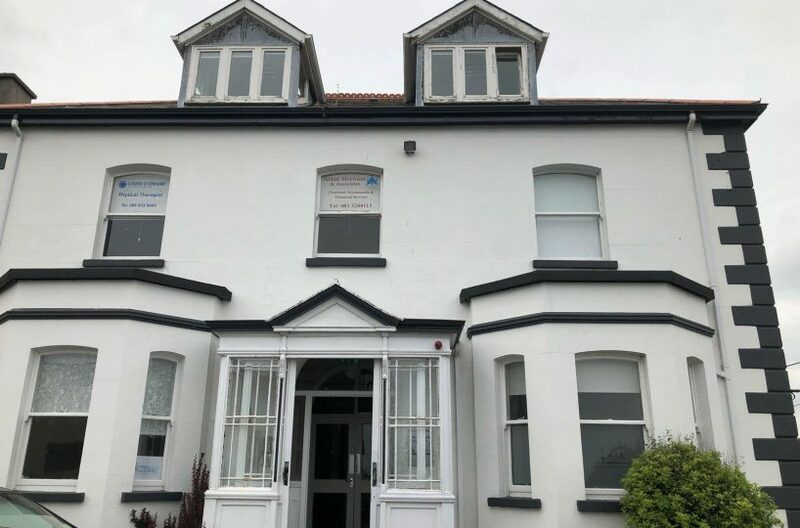 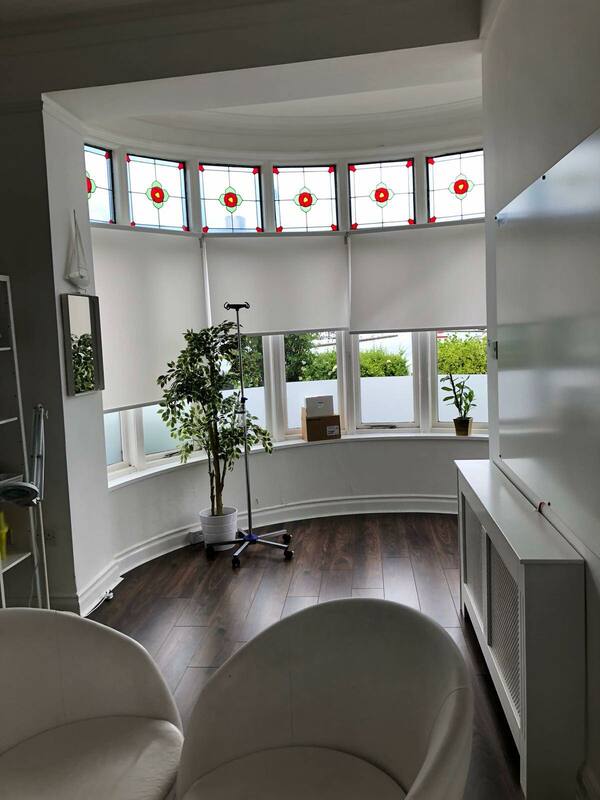 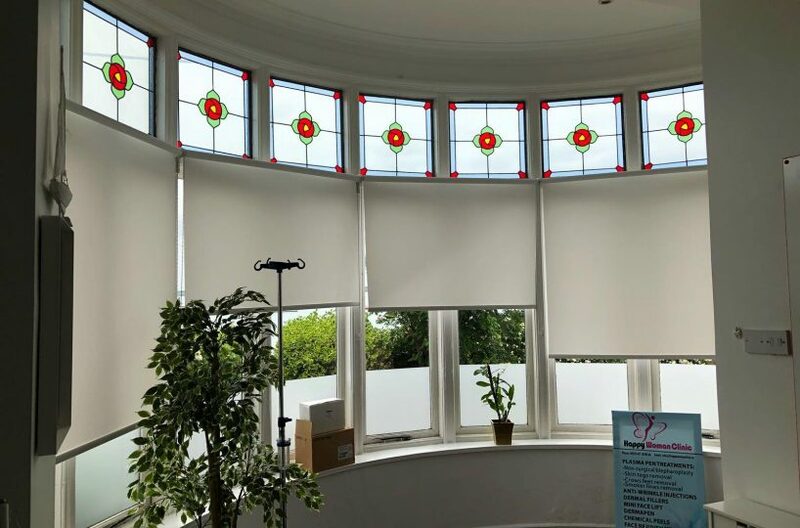 Located on the corner of the Green and St. James Terrace this central office is within easy walking distance to all the local amenities of Malahide Village. 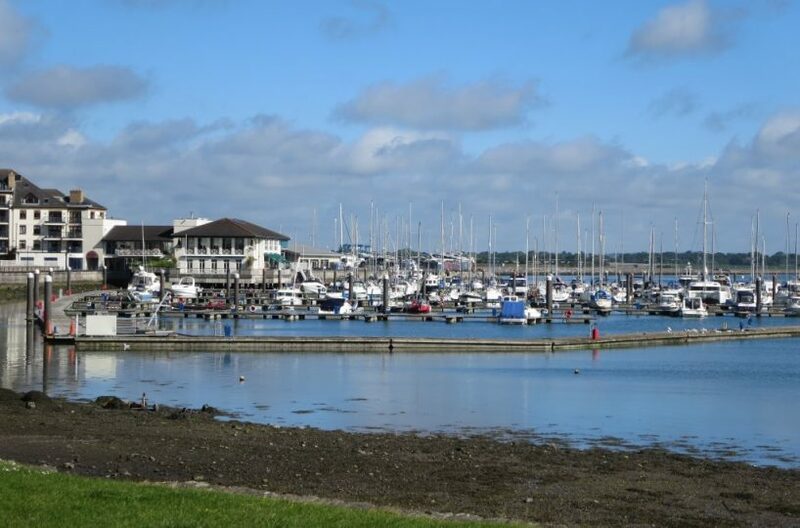 Dublin Airport is a 10 minute drive and Dublin City centre is 20 minutes away serviced by the Dart and Train at Malahide Train Station. 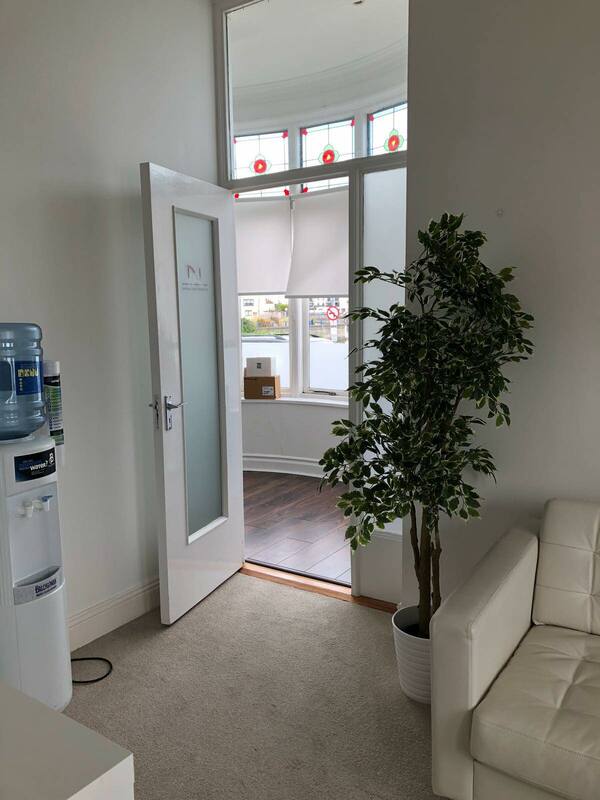 Office comprises of: Main door entrance, Main room with Bay window, Office room and kitchenette. 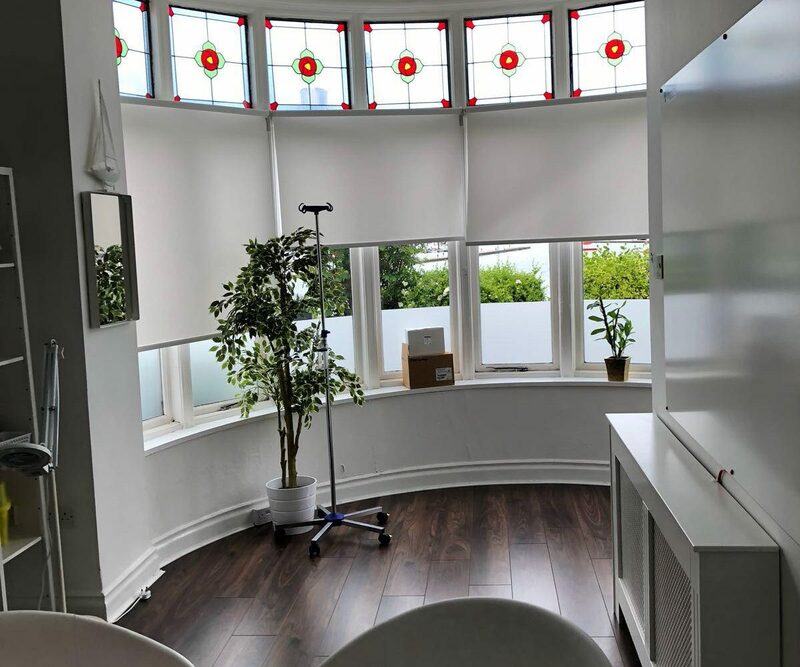 Shared toilets. 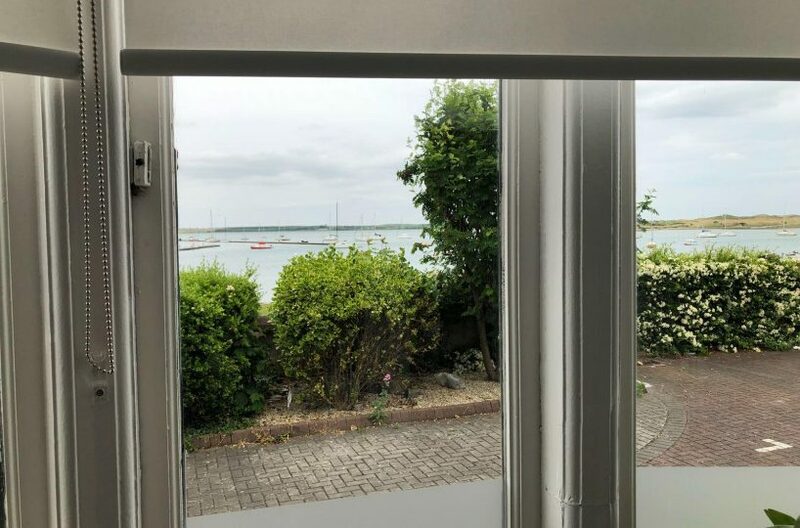 Car Park space included. Rates are c.€1961.28 p.a. 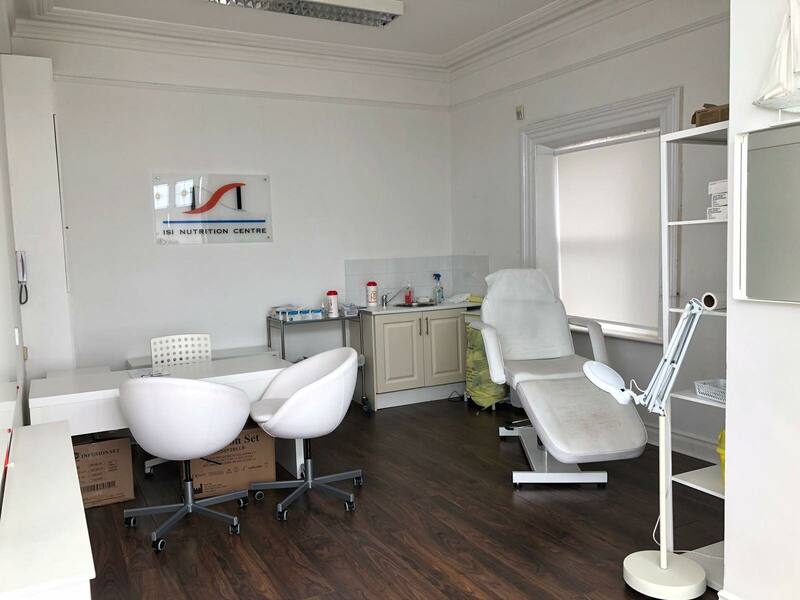 For more details and to schedule an appointment please call Dan Fitzsimmons on 0862292450.